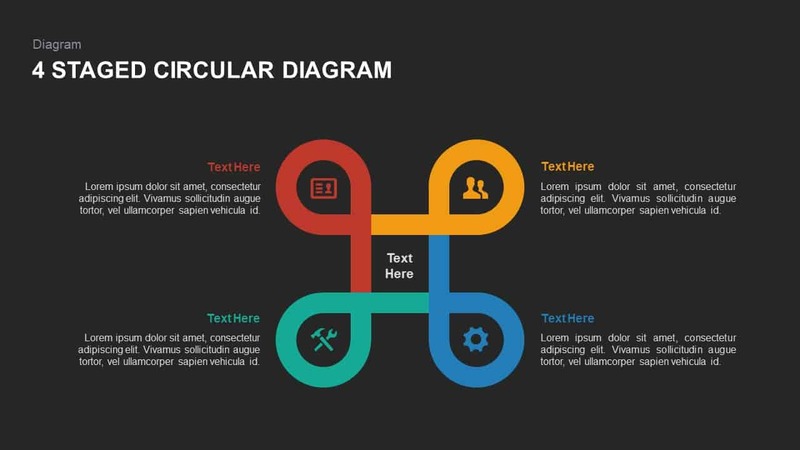 The staged circular diagram PowerPoint template is a modern flat design useful to present up to six steps model. 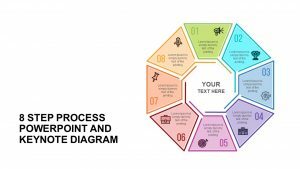 The PowerPoint template provides a visual representation of the steps in process or flow. 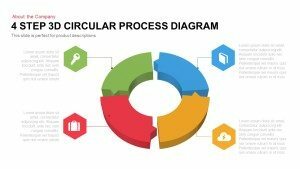 The aim of the diagram is to help business managers and project leader’s record the sequence of tasks in project, the circular nature of the diagram can also represent a loop. 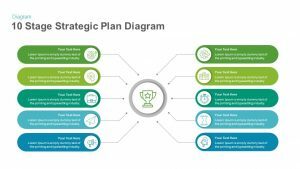 The template helps to present the phases of project development to the new team members and they can understand the steps, and complete activities in the right order. 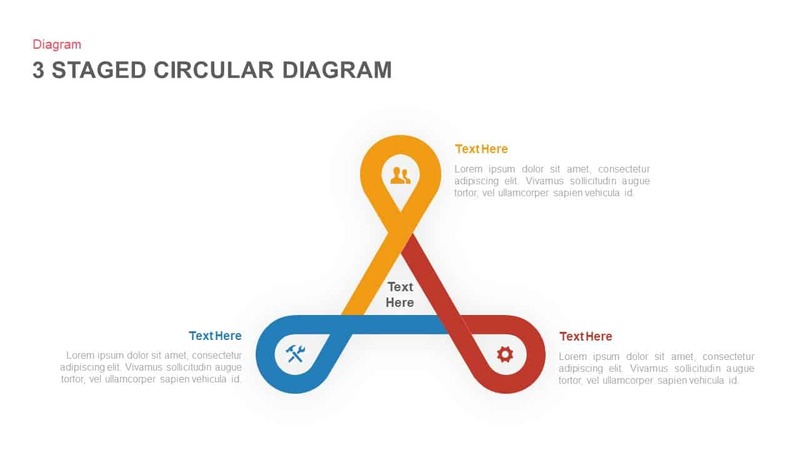 The looping ribbon creates the cyclic nature of the diagram by making small oval shapes. 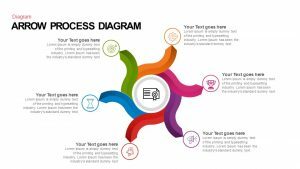 The diagram is ideal to present the stages of business development and process flow of any activity. 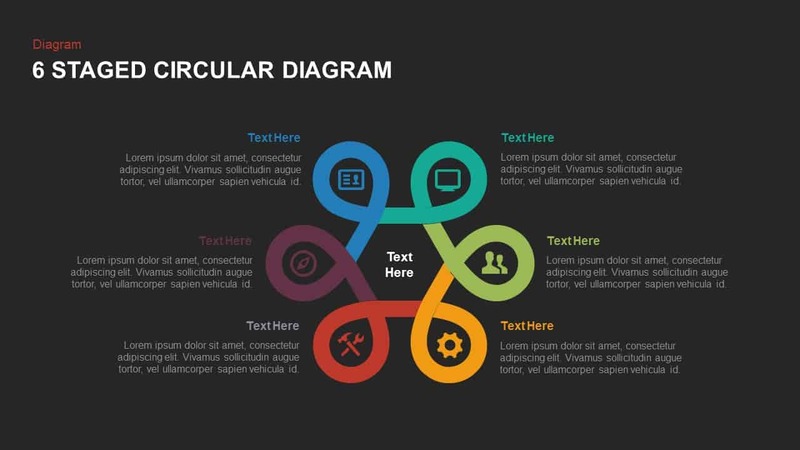 The staged circular diagram PowerPoint template contains four different versions in eight formats. 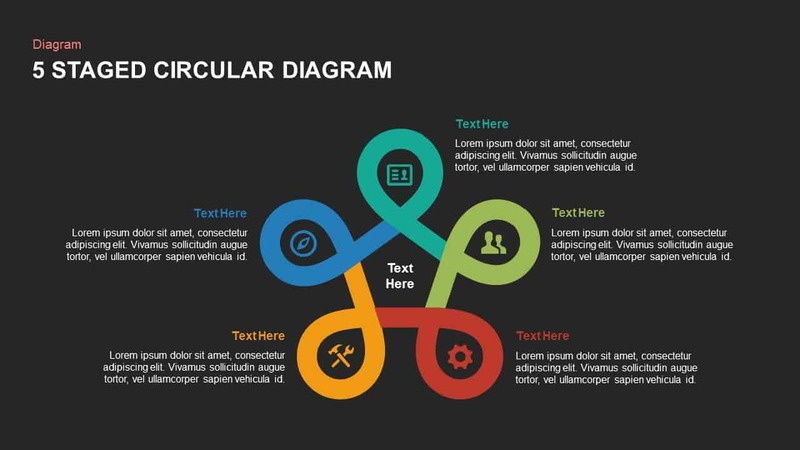 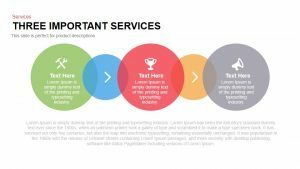 The users can use this template to illustrate up to 6 stages, if the presenter want to make three four and five steps, such options is also available. 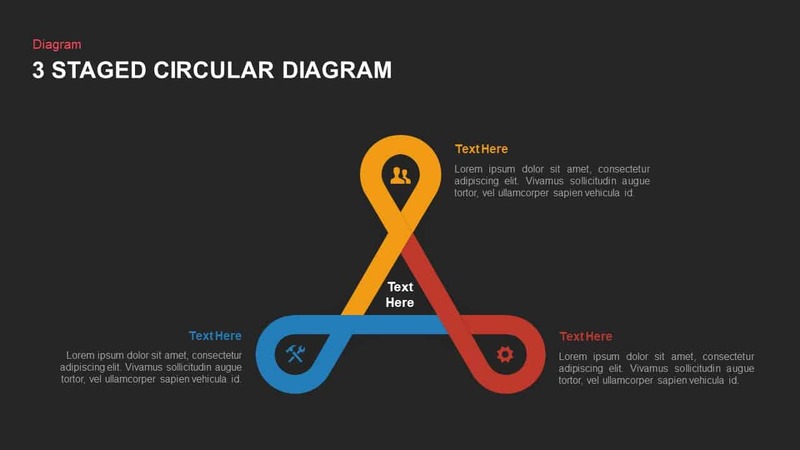 The design takes advantage of a colorful looping ribbon creating six segments. 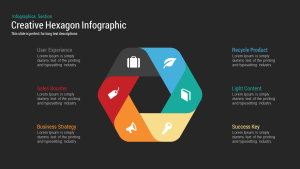 In every segment different color codes has applied and PowerPoint icons are used to represent the segment with a metaphor. 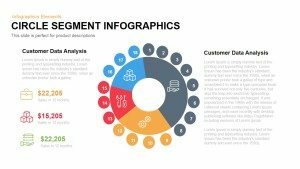 The users can connect their each topic with a sequence and claim the importance of linked movement for a business or organizational success. 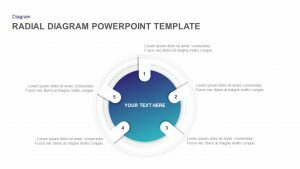 The template offers maximum attention of the viewers and an impeccable presentation on the subject that goes through a rotation process. 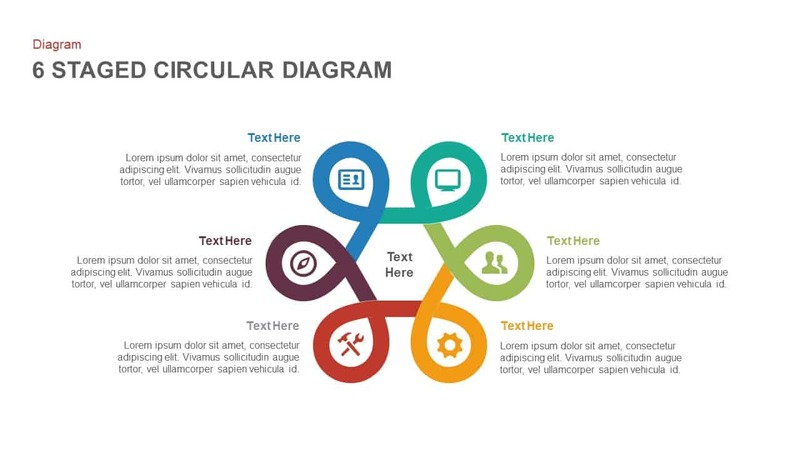 The staged circular diagram template for PowerPoint presentation shows the required arrangement of tasks in a project management and scheduling. 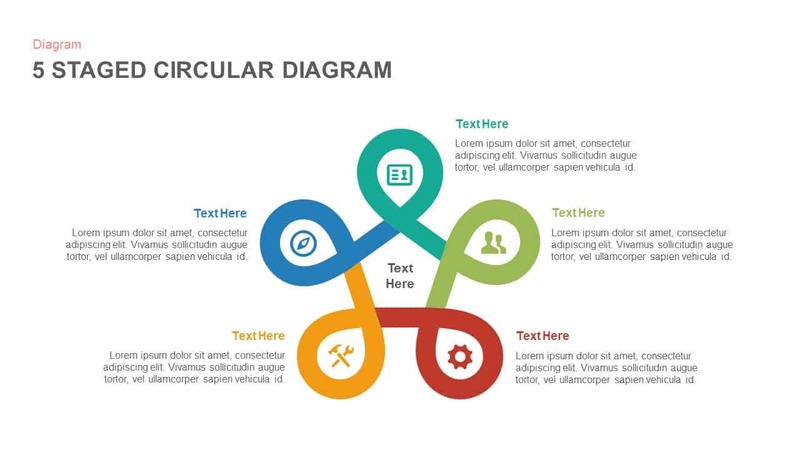 Management and project development process can be illustrated by using the circle diagram ppt template. 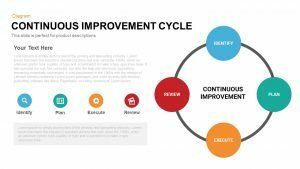 The users can highlight the cyclic nature of a process and the importance recurring activities in a process development. 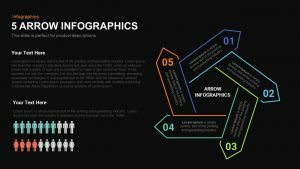 The users can change or modify the color codes and rearrange the infographic icons with highly match profiles. 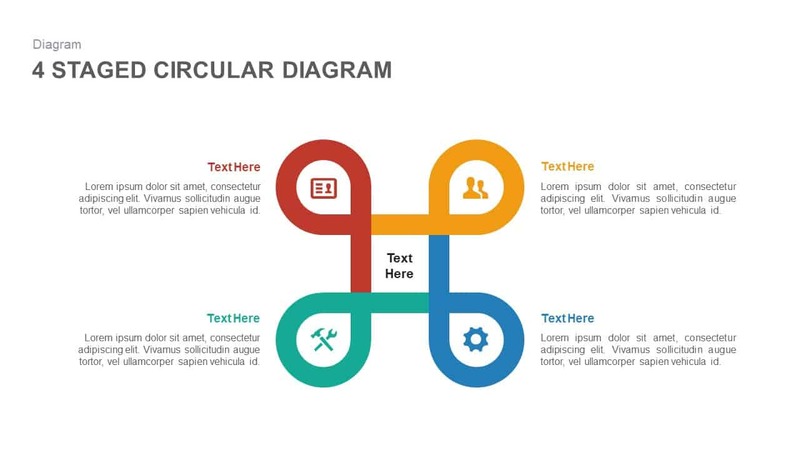 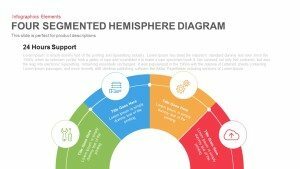 We have enough circular diagram PowerPoint templates that can download to meet your assigned tasks.